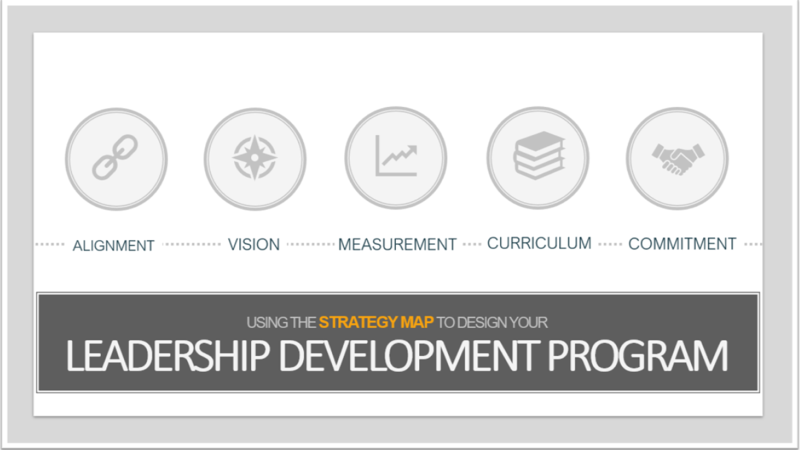 Are you designing or redesigning a leadership development program? Would you like to enhance your current program’s strategy to align with stakeholder goals and strategic objectives? Join me as I unveil an all-in-one-tool that organizes your strategic visioning efforts to ensure that you are considering some of the key elements of the LDP: Alignment, Vision, Measurement, Curriculum and Commitment. Comprehensive tips and tools will be offered to help you think of the critical steps needed to implement a powerful and meaningful leadership development program. 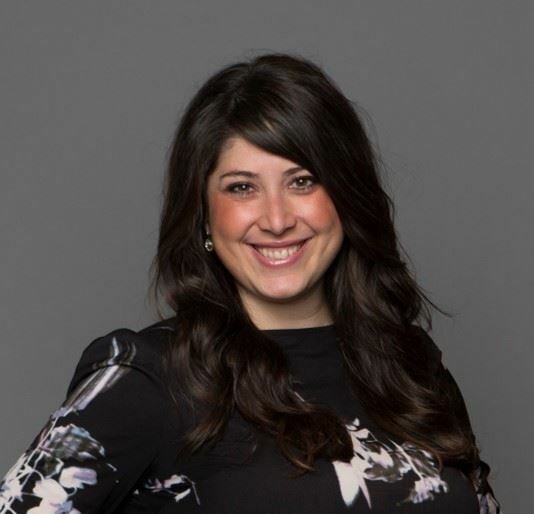 Jenessa is a creative talent development professional known for designing learning and development solutions tied to organizational objectives. She does this by partnering with employees, managers and executives to implement programs or initiatives that align company values, desired learning, well-defined role criteria and performance management best practices and measuring those against an organization’s intended outcomes. She is currently the Director of Talent Development at Senior Care Centers.